By Jonathan Keane , January 11th, 2018. 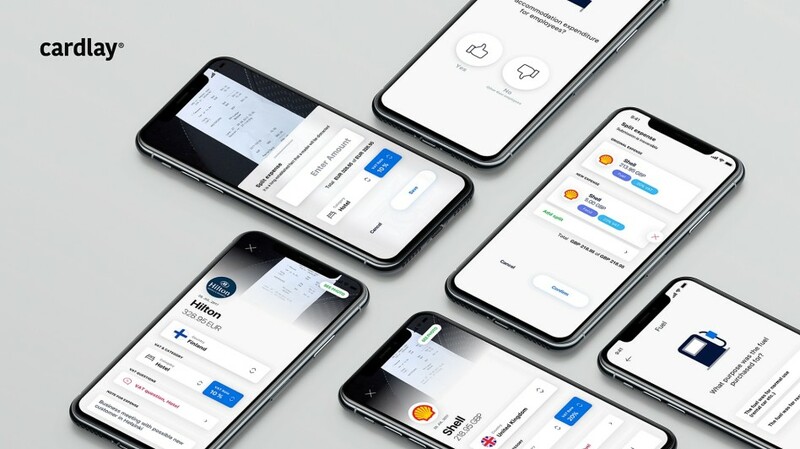 Cardlay, a fintech startup in Denmark, has announced a new funding round of 30 million DKK (about €4 million) from SEED Capital and SEB Venture Capital alongside investors Thorleif Krarup, Klaus Holse, Jørgen Bardenfleth, and Herbert Nathan. Odense-based Cardlay has developed a management platform for payment cards and expenses that’s targeted at commercial banks. The Series A funding will be used to internationalise by broadening the company’s partnerships with banks in Europe and North America and to further develop its features in machine learning and automation. “Cardlay has evolved from a strong Danish business case into an IT-export adventure by having developed the right product at the right time for a market that hungers for digitalisation,” said CEO Jørgen Christian Juul. “We believe that banks, both national and international, will seek partnerships even more in the future with fintech companies to ensure innovation power and distinctly faster market launches,” added Lars Andersen, general partner SEED Capital, which first backed the company in 2016. “Cardlay comes with a proven concept from multiple integrations coupled with a focused international strategy to position themselves as a market leader in frontend for commercial transactions,” he said.